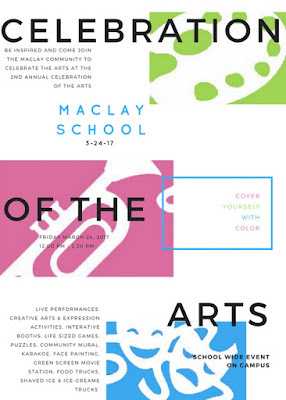 We are getting ready for our Celebration of the Arts at Maclay on 3/24/2017. 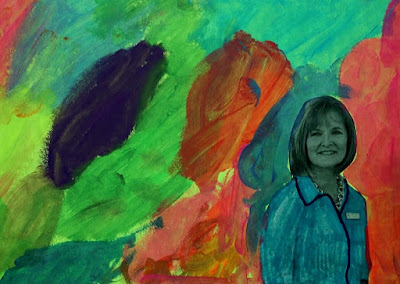 Our featured artist study this year is Peter Max. Below is a link to our Celebration. 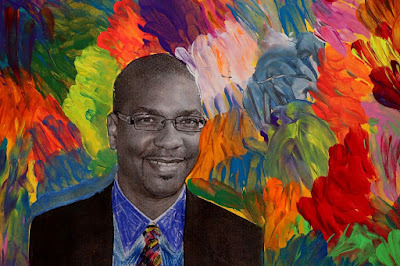 For this lesson, we printed out a few photos of our Division Heads then cut them out and glued them down onto 12×18 colored construction paper. Had the kids embellish some details on the xerox copy but mainly focused on the blending of all of the color in the background. Can’t wait to get them in a slide show to share! Many details of our event have been posted and shared. I will do a follow up post with our fun activities, schedule and booth names, but for now here is a taste of just what our Fine Art Department has going on as of right now. I do like that we have a logo and a brand for our event. We will only change out the colors each year to update with our theme. Can’t wait to share more…. 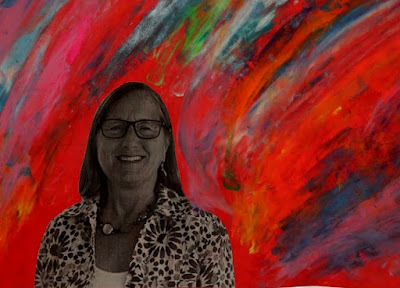 Mixed Media with our Lower School Teacher, Cathy Hicks! The Kites Fly in a Van Gogh Sky!